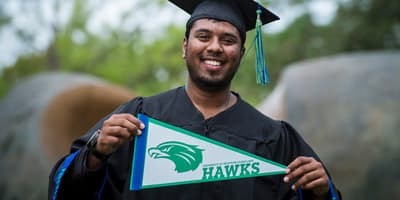 Follow your dream to become the best teacher possible by choosing a degree program in University of Houston-Clear Lake's Department of Curriculum and Instruction. 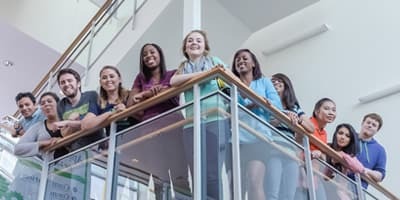 We offer undergraduate, graduate and doctoral degrees that focus on the preparation and development of dedicated teachers and teacher leaders who will work with children from birth through elementary, middle and secondary school and beyond. Our focus is on preparing classroom teachers and other professionals who will work in positions that serve children and youth to understand and utilize the most effective and current teaching tools available to assist students in achieving academic success. Small Classes. State-of-the-Art Training. Flexible Programs. Dedicated professionals provide training based on the most current educational methodologies to prospective classroom teachers to inspire and educate children and youth at all levels. 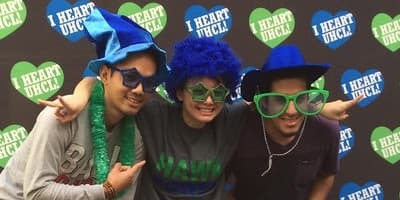 UHCL’s nationally acclaimed pre-service teacher certification Internship program, completed in the final semesters of study, provides aspiring teachers with fully supported, mentored, hands-on classroom experience in the public schools. For current teachers or others with an interest in education, deepen your knowledge, strengthen your credentials, and expand your influence by choosing one of our graduate degrees or our doctorate program.